Insects control: Suitable to control harmful flying insects such as green and black aphids, white flies (true whiteflies), green flies and Sciaridae (dark-winged fungus gnats). 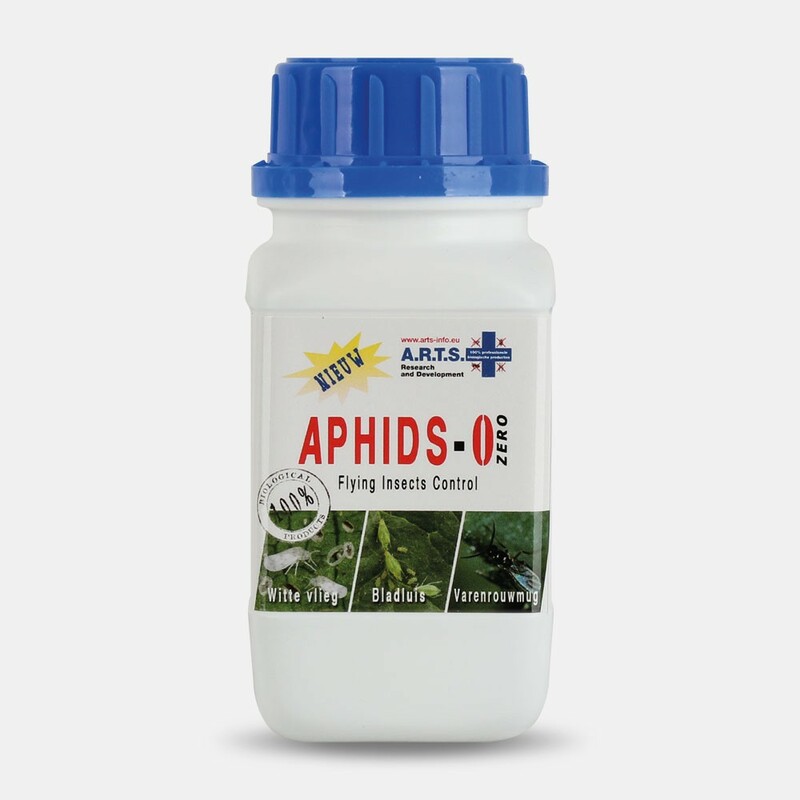 Aphids-0 consists of insect soap made from nitrite salt and diluted alcohol solutions. 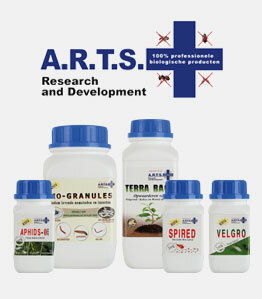 It is very effective against all insects that are exposed to it.Insect soap is not very toxic for humans and animals. Aphids-0 creates a mechanical barrier over a crop, making the plant sap inaccessible to all the insects mentioned above. Although it may damage certain plants, especially plants with large hairy leaf areas, this product can be safely and without risk sprayed onto most crops. If in doubt, test on a small area before spraying your entire crop. Spray your crop once or twice every seven days, depending on the intensity of the infection. Break the cycle by using A.R.T.S. Bio-Granules according to the instructions. 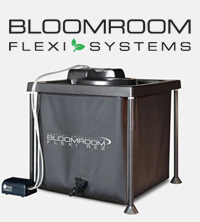 This natural product becomes effective after one day and will leave no residue or flavour on your crop.